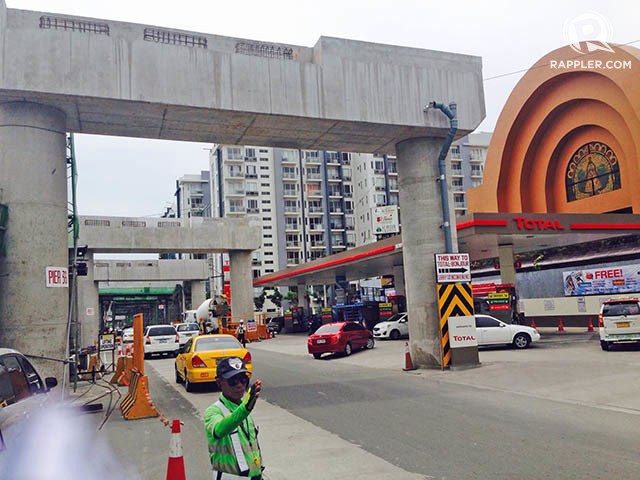 FREE Toll at NAIA expressway ~ Philippine Freebies, Promos, Contests and MORE! Fetching anyone at the airport? Try using the newly opened NAIA expressway for FREE. Yes toll fee is waived starting September 22 - October 22, 2016. Hopefully this will also lighten traffic in the airport especially during rush hours. For now you can access Terminal 1 and 2 to Macapagal Avenue and the Entertainment City. By the year end, Terminal 3 will gain access as well.